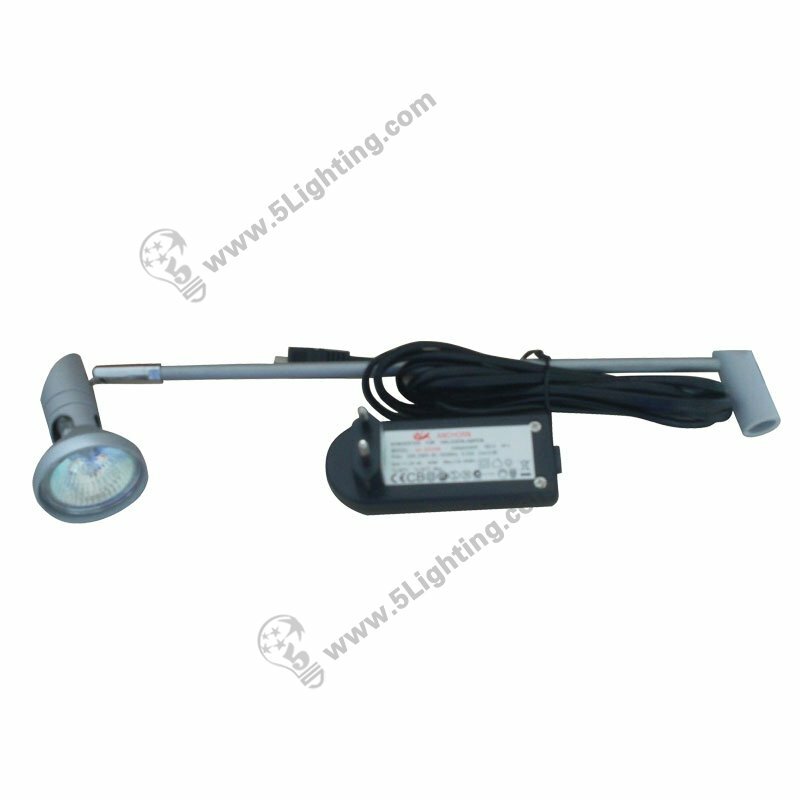 Halogen banner stand lights JZSA002, halogen roll up display spotlights. 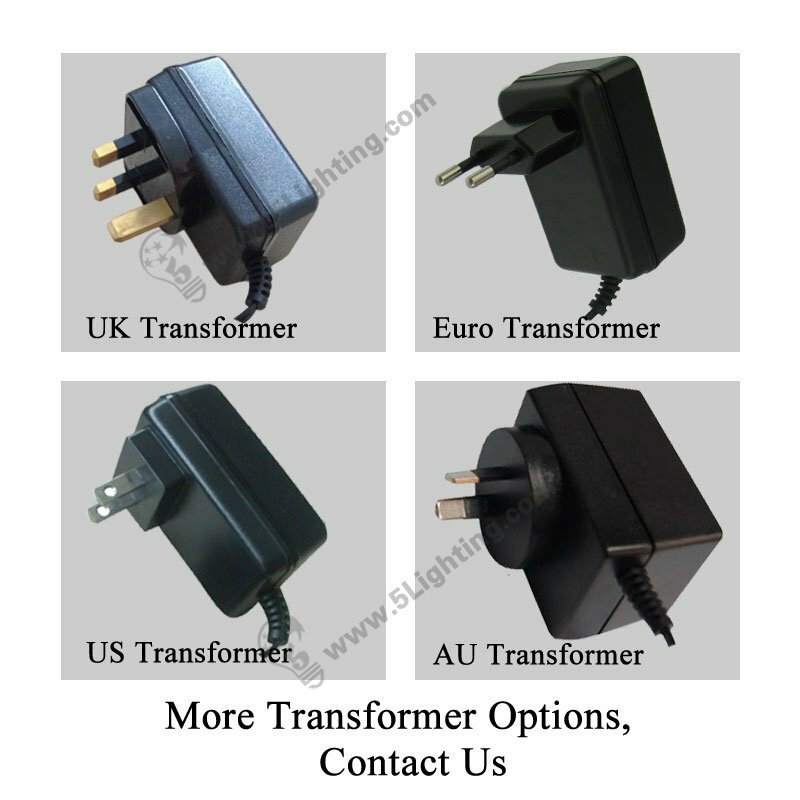 g): The halogen banner stand lights JZSA002 have different countries standard’s plug for options, convenient for customers can choose as their country’s standard, and comes with 3 meters long wire to meet installation requirements. 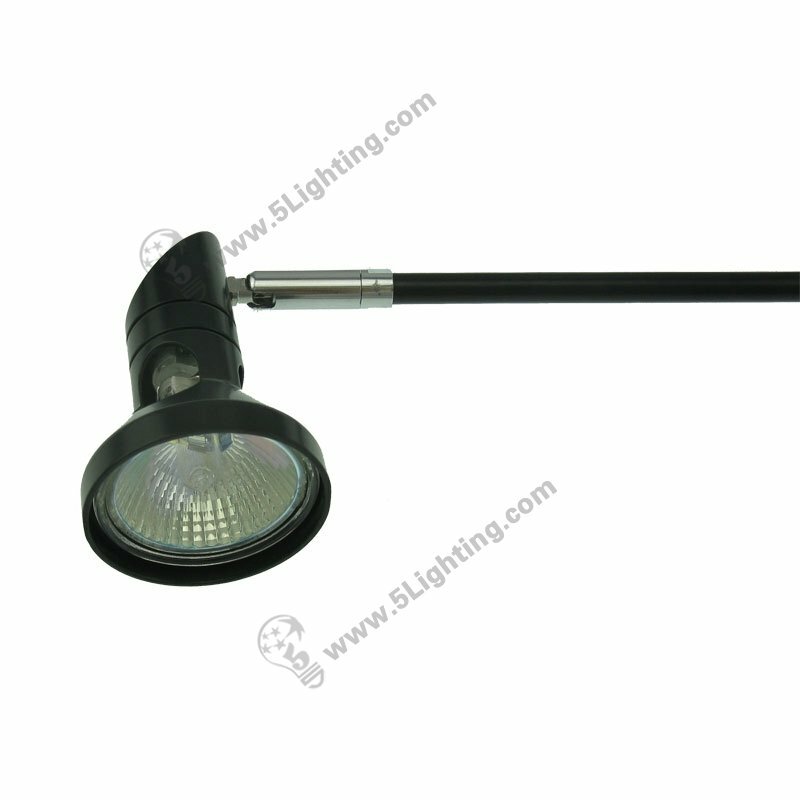 Wholesale this halogen banner stand lights JZSA002 adopts durable metal material that featured with clear appearance, with humanized lightweight design that weights less than 1lb. 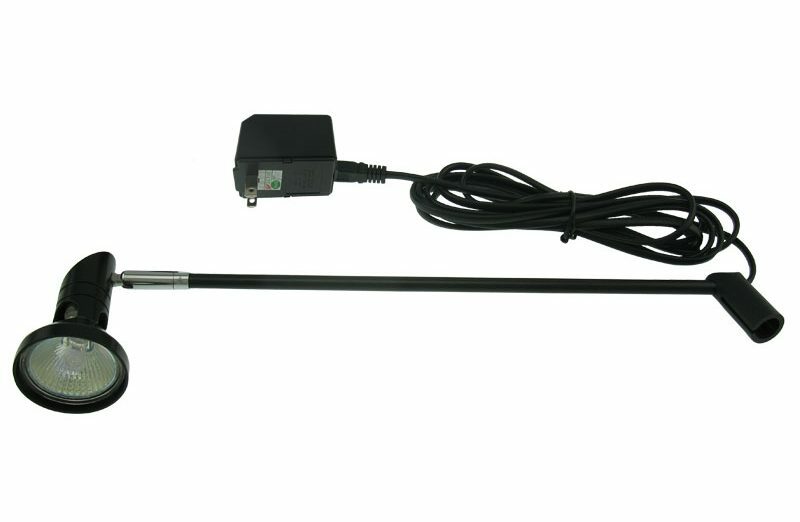 it’s pretty portable to carry and handle, easy installation of halogen roll up display light can fit various banner display stand with a tube hole, fits for trade show display scenes. 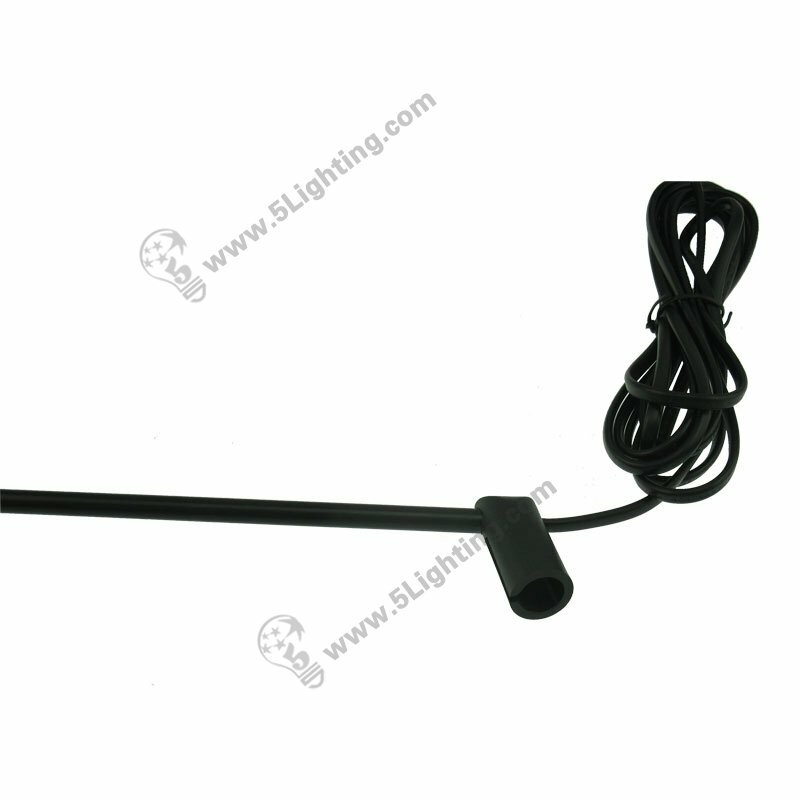 Good quality halogen banner stand lights JZSA002 from 5 Star Lighting Factory! 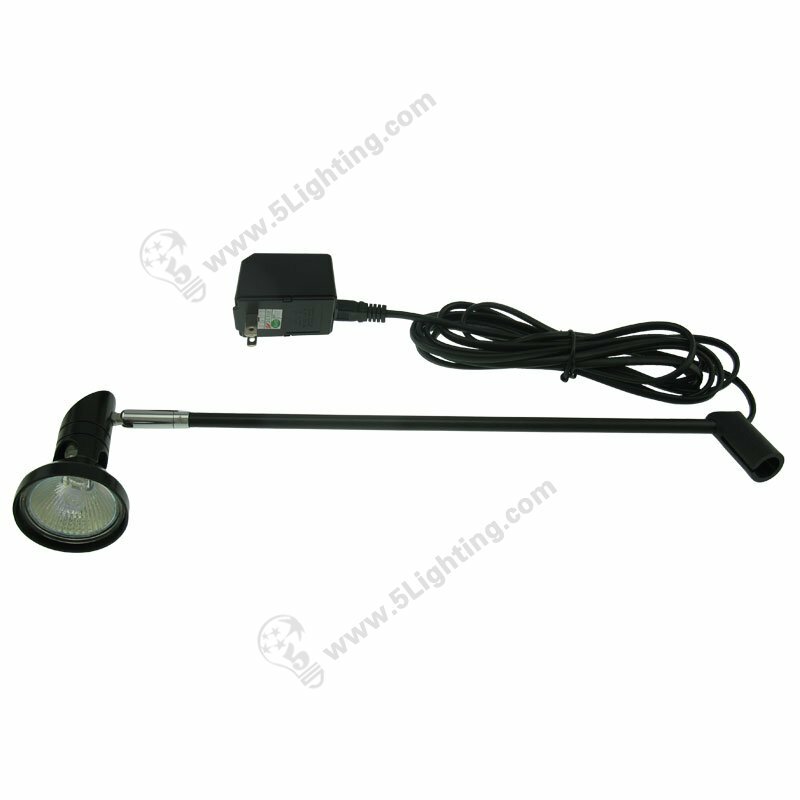 50W, 12v, Halogen Banner Stand Lights Roll Up Display Light, For Exhibition / Trade Show Roll up Stand Display. 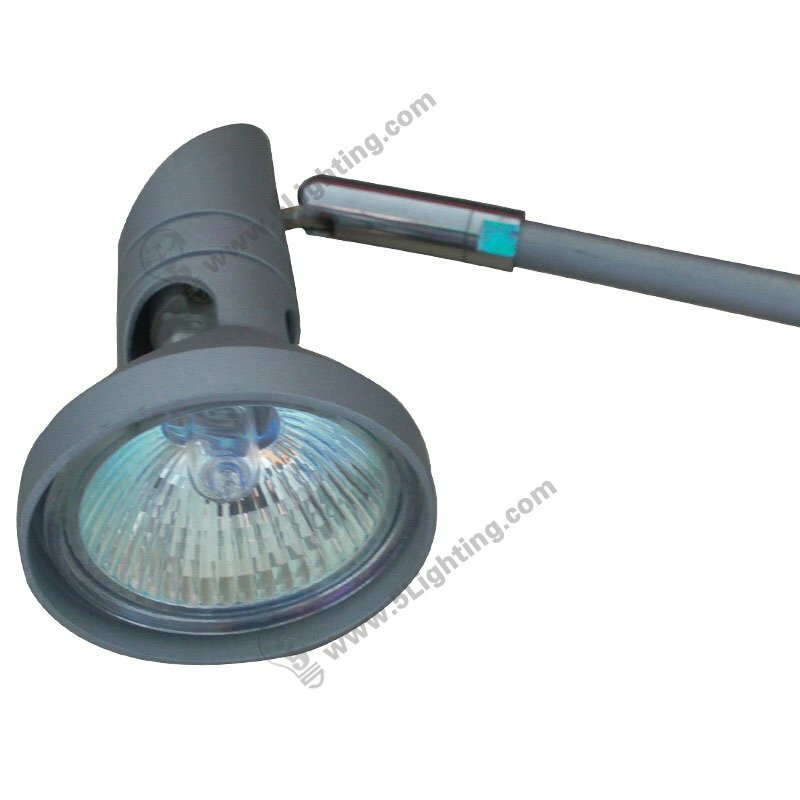 a): This Halogen Banner Stand Spotlight with clear appearance, available in two colors: black and sliver. 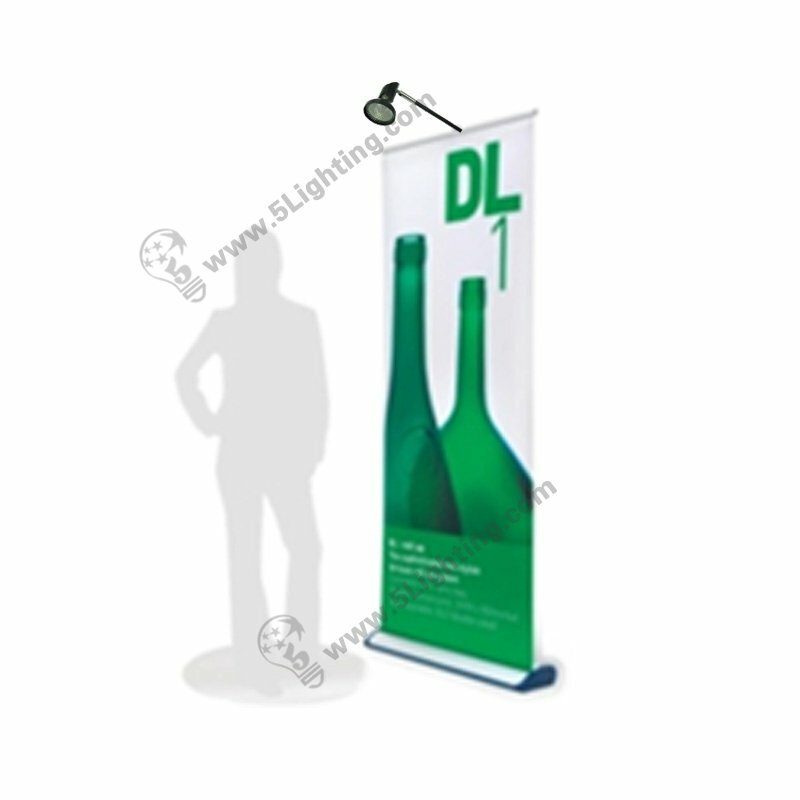 c): It can fit various banner display stand with a tube hole. 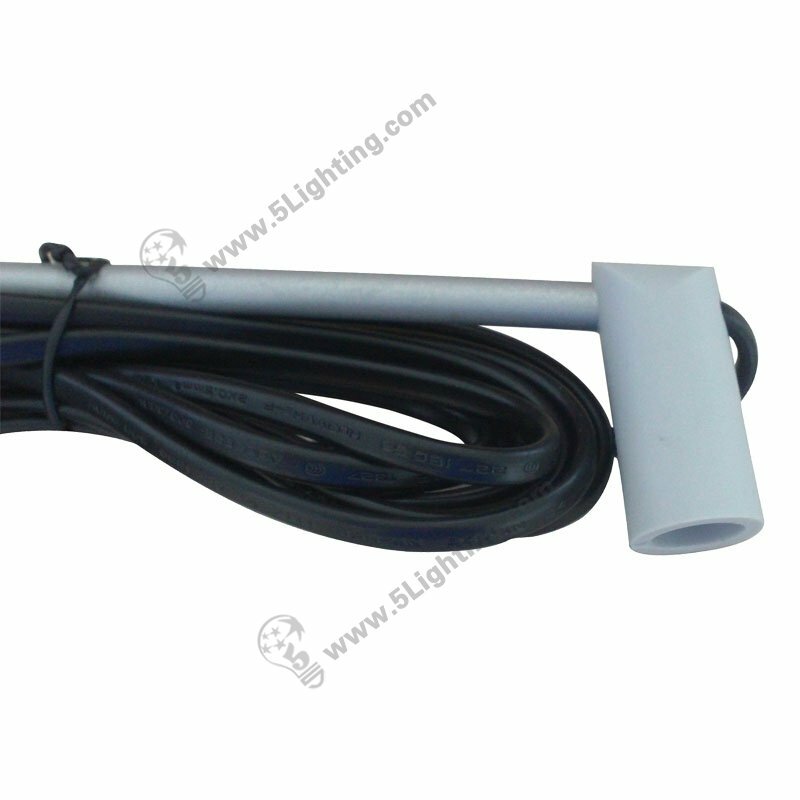 d): This 50 Watts halogen banner stand spotlights model JZSA002, 12V Low Voltage,is used for roll up stand and retractable banner stand display.